According to the maker, the new Hydra-T3 is powered by a Texas Instruments DaVinci DM3730 dual-core CPU clocked at 1GHz and an additional 800MHz TMS320C64X+ DSP (Digital Signal Processor). 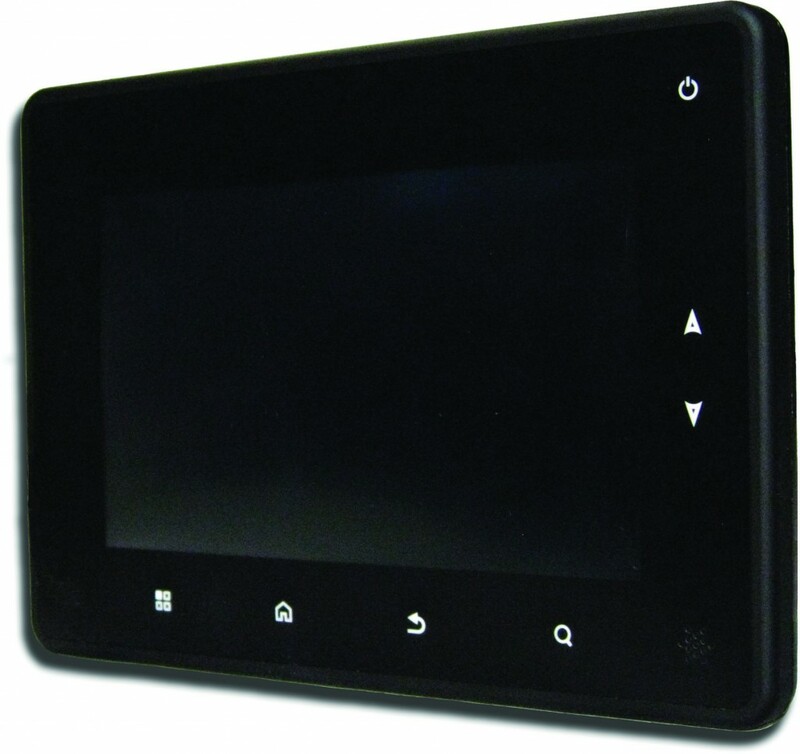 Furthermore, the device packs the above mentioned Pixel Qi analog resistive (and apparently “chemically strengthened”) touchscreen display that measures 7-inch in diagonal and supports a resolution of 1024-by-600 pixels (WSVGA). 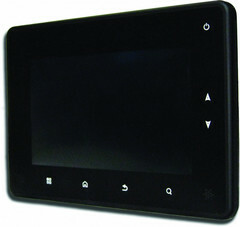 The slate PC houses up to 1GB of internal DDR2 RAM, up to 16GB eMMC Flash storage, an ambient light sensor, an accelerometer and a 5MP camera for “barcode scanning; image capture”). Reportedly, users will be able to take advantage of two USB 2.0 ports, Wireless LAN 802.11 b/g/n, Bluetooth 2.1 and GPS modules (3G and 4G connectivity will also be available sometime in the “future”). The Hydra-T3 is 0.98-inch thick and features 4 programmable physical buttons. In addition, it is compliant with IP67, MIL-STD-810G and MIL-STD-461F standards, which means the tablet is capable of operating in extreme temperatures (-40°C to 85°C) and withstanding multiple free drops to concrete, among other things. InHand claims the built-in 37WHr redundant 3.7V Lithium Polymer battery with Qi wireless charging has an autonomy period of 10-12 hours on a single charge. This new ruggedized slate PC supposedly weighs 1.5lbs and comes with Android 2.3 Gingerbread, Windows Embedded Compact 6.0 and Ubuntu 10.10 operating systems.